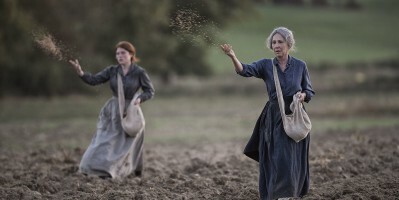 The Toronto International Film Festival (TIFF) made its first festival programming announcement of 2017 on Tuesday, revealing a total of 47 Gala and Special Presentation titles! During the live streaming announcement, we learned of 14 Galas and 33 Special Presentations, more than half of which will be world premieres. Of course, this is only a fraction of the over 250 films playing at this year’s festival. With so many films already coming down the pipe, it’s time to start putting together our #TIFF17 watch list. Here are 5 films that we’re excited for—so far! The latest from accomplished fantasy and horror director Guillermo del Toro, The Shape of Water, looks like everything you love from Pans Labyrinth sprinkled with The Little Mermaid and then dropped in toxic waste… AND WE CAN’T WAIT! 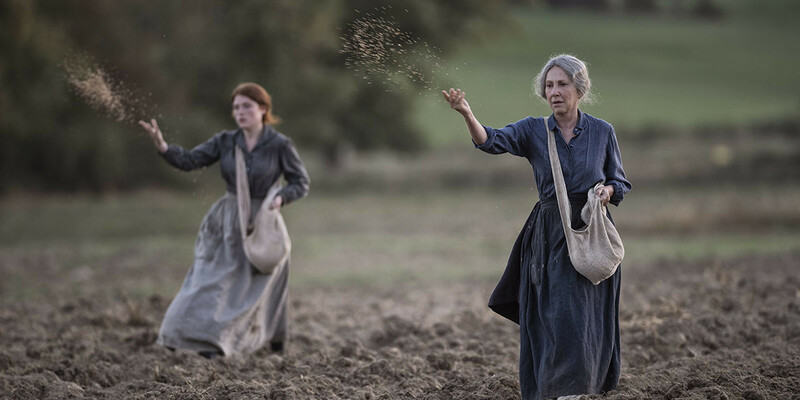 We don’t know too much yet about The Gaurdians (Les Gardiennes), but what we do know is that it’s directed by Xavier Beauvois and revolves around a group of women who take over the family farm during the First World War. You may remember Beauvois from the Cannes Film Festival in 2010, where he took home the Grand Prix for his critically acclaimed feature Of Gods and Men. If history has taught us anything, it’s that this film is destined to be a great watch! From the director of Little Miss Sunshine comes the true story of a 1973 tennis match between the number one female tennis player in the world, Billie Jean King and ex-champion Bobby Riggs. It’s clear that this film isn’t just about tennis, and we’re excited to see how it examines gender inequalities of the time, but really what it comes down to is simple math. Emma Stone + Steve Carrell = enough said, we’re in. Written by the Coen brothers and directed by George Clooney (who must have formed a serious bromance on the set of Hail, Caesar! ), Suburbicon has some pretty high expectations to live up to when it makes its world premiere at TIFF. The trailer for the film just came out, and all the hallmarks of Coen brothers classics like Fargo and True Grit. Darren Aronofsky is no stranger to the odd and disturbing – take Black Swan, for instance – but judging by the poster, his latest horror-thriller flick mother! may be the most frightful yet. 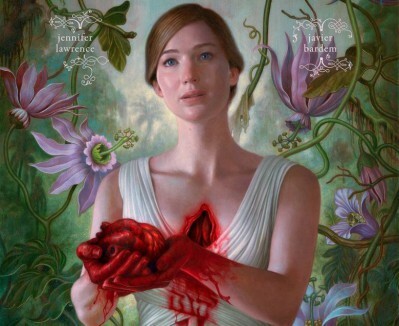 All we know about the film at this point is that JLaw is starring, its world premiere will be at TIFF, and one very ominous plot line: A couple’s relationship is tested when uninvited guests arrive at their home, disrupting their tranquil existence. Sounds bloody creepy… can’t wait! Which films are you most looking forward to?